The Pompano Beach rapper dropped the original “Free Cool” in 2015 and then decided he needs a part two for one of the singles that helped put him on the map. 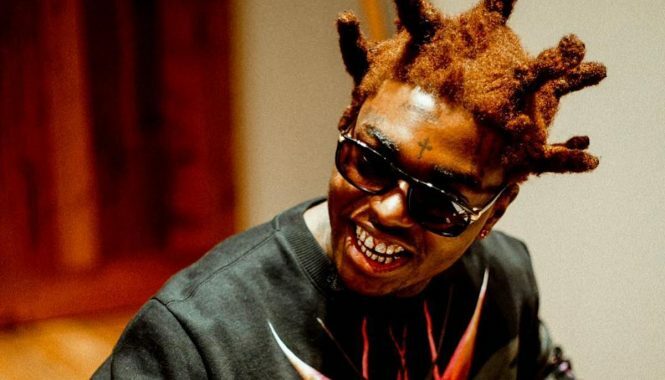 Kodak raps about his legal troubles, his friend who is currently incarcerated, and the massive success of Bardi over the last year. “If Cardi B winnin’, I’m winning,” he raps. 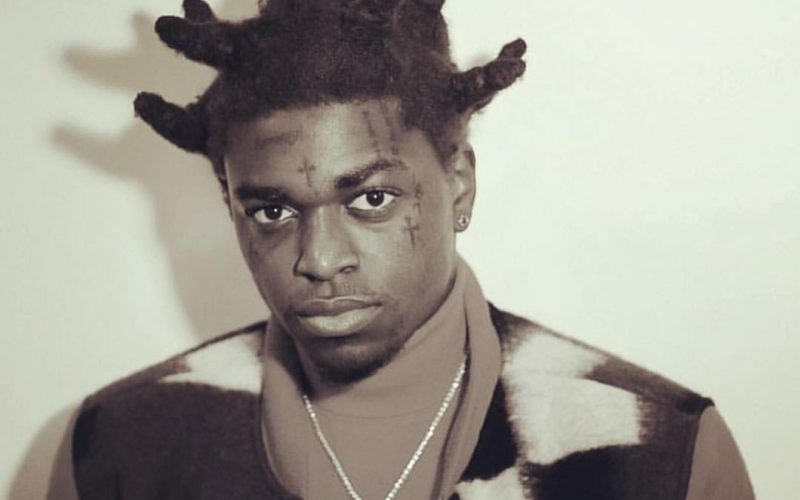 Kodak Black also acknowledge his legal perils while rapping about not wanting to go back in the slammer. Who can blame him for that? “I don’t want to do no more time, I want you to see me flying,” he raps. The Project Baby MC also released some behind-the-scenes footage of himself and his team in the studio recording the song and vibing with their cup in hand. Last year was a phenomenal year for Young Kodak who scored a number of hits and drop two projects including Project Baby 2.